ATS Lawyers can proudly boast to have in its team professional lawyers at the senior level who bring with them the comprehensive practice and background from their experience of eight years of taxation advisory service at KPMG Vietnam and Ernst & Young Vietnam. 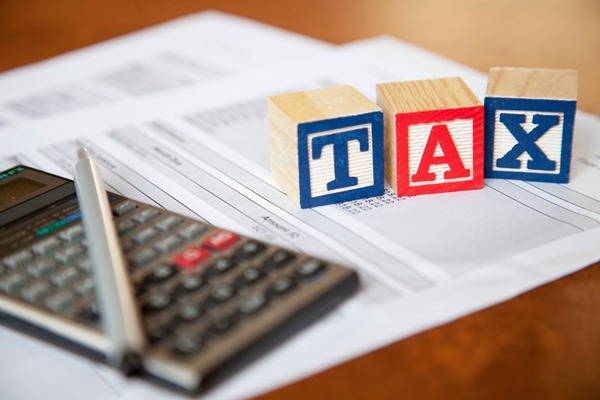 ATS Lawyers is confident to provide a full package of taxation services for domestic and foreign invested companies in Vietnam and deliver tailor made and beneficial solutions to its clients. We advise cases of company acquisition, project financing, register pre-audit review of accounting books. Our team is prepared to advice clients on all types of tax (entire gamut of tax laws – personal, professional, sales, commercial, VAT, etc.) regarding both compliance and tax implications for specific transactions, accounting, corporate law and financial services. We can assist both local and foreign invested companies in their tax planning and represent them before any competent agencies with regard to disputed issues.